Beautiful Castle Rock floor plan in Del Webb Wilmington. 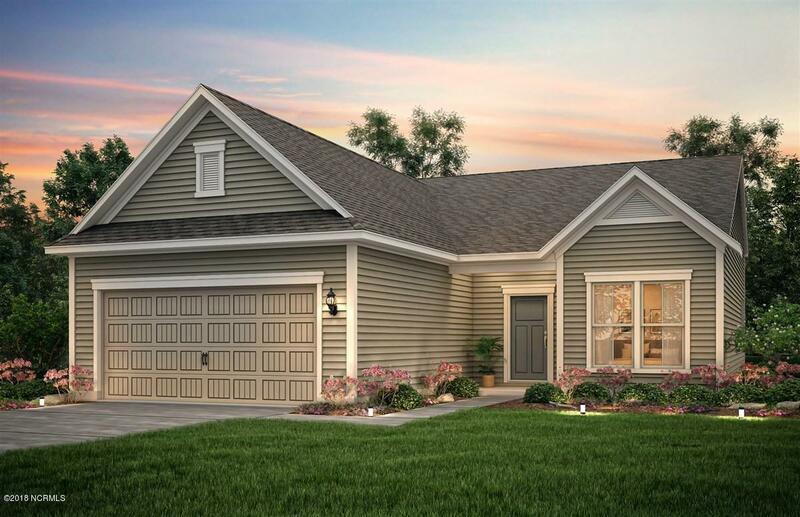 One level plan with 2 bedrooms, 2 full baths, fireplace, sun room, and dedicated office. Drop dead gourmet kitchen with built in natural gas stainless steel appliances. Recessed can lights, spacious kitchen island with subway tile backsplash. Corner home site. Del Webb Riverlights is a 55 and over community with neighborhood amenities and a lifestyle you can't find anywhere else. Indoor and outdoor pools, tennis, pickle ball and bocci ball courts. Retirement as retirement was meant to be.